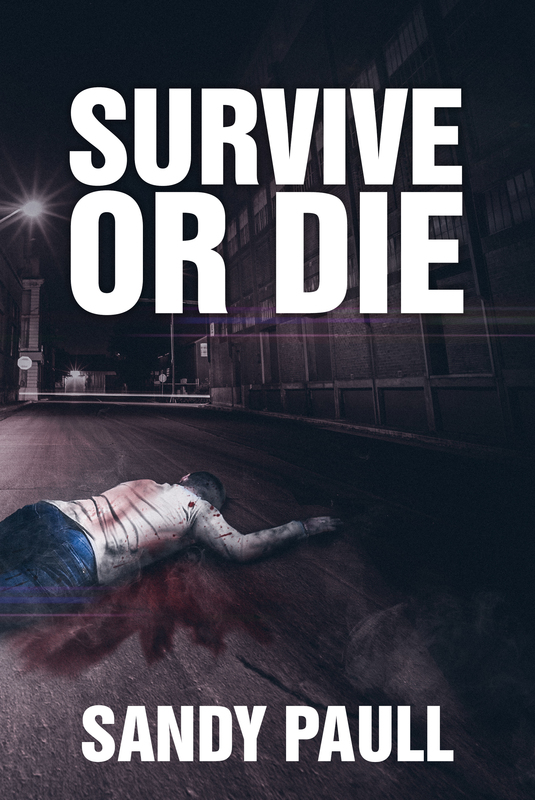 Epic 6th action/suspense novel reveals a melting pot of vicious gang crimes, dirty cops, & ex-military saviours! Taylor Vaughn is brutally attacked and left for dead. Against all odds, he survives. Many months later, he has a run in with Madison McCall, an ex-army medic, who has come home in search of her missing brother. Their paths have one thing in common…the dreaded Slayers gang. Taylor’s past catches up with him. Deep down he is a fighter, but does he have what it takes to cheat death a second time, and face the man who scarred him for life? Will he have the guts to take a life if need be? For everyone’s sake, he’d better. Click links below to buy your copy today!! All Madison McCall wanted to do was return to Australia, see her brother, and find a job as well as a place to live. But nothing went according to plan. Her brother was missing and she had to find him before he ended up dead at the hands of the notorious Slayer’s gang. Taylor Vaughn has his own problems to deal with after being brutally attacked and left for dead. Madison’s arrival at his apartment challenges him in every way and he has to dig deep to conquer his fears. The Slayers rule the crime in the city and will do whatever it takes to keep it that way. But Madison has more than a few aces up her ex-military sleeve and, with the help of a few battle-seasoned friends, she intends to rescue her brother and eliminate the fear engulfing the city.